This is the forth worksheet of the set to practice Past Simple. You can find a game here. The above downloadable teaching material was created for elementary school students and adults at Elementary (A1) and Pre-intermediate (A2) level. 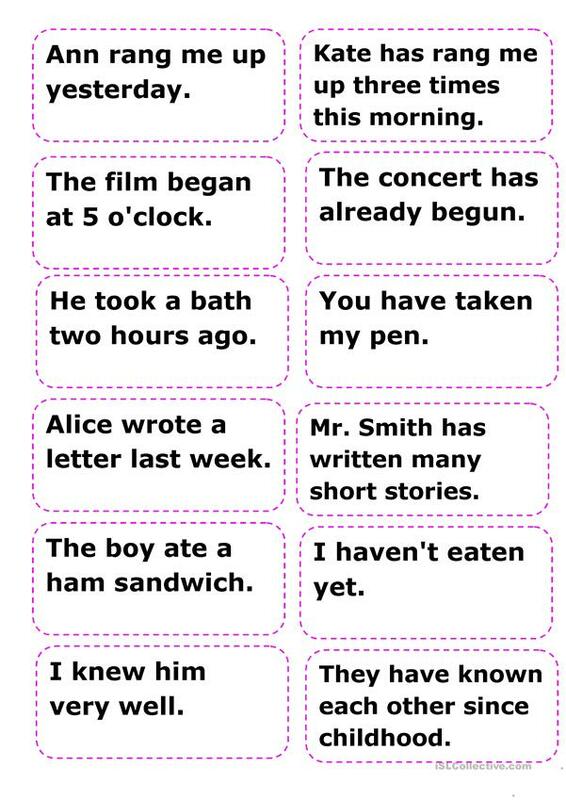 It is aimed at revising Past simple tense in English.